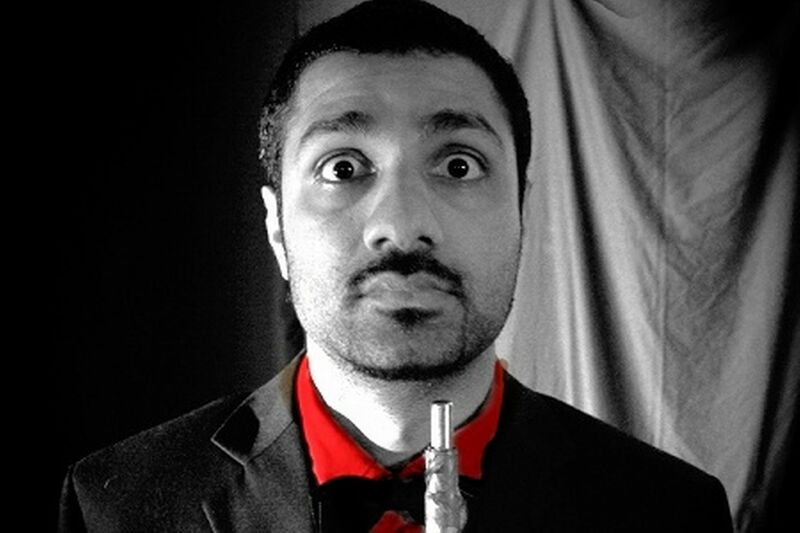 Edinburgh Fringe review: Mickey Sharma, Sharma Sharma Sharma Sharma Sharma Comedian! Mickey Sharma tells his 10-strong crowd that he’s just come off several nights of having a full room. The comedown to this size is very obvious in his apparent lack of enthusiasm tonight. Given such a small crowd, Sharma does what most comedians would do to ease the tension and creates a rapport with his audience. Unfortunately he chooses to engage with literally every member of the audience. In any size show, ten audience interactions at the top is too many. It doesn’t help that he asks every person the same tired questions – “Where are you from? What do you do?” – but goes nowhere with the answers. This aimless and lackluster improv took us to the 20-minute mark without one shred of material. When he did start the show, an already uncomfortable room was simply told: “Right, I’m starting now”, which put a lot of undue pressure on Sharma’s silly brand of observational humour. Nothing was particularly laugh-out-loud funny, but this could have been a pleasant and charming hour if it wasn’t for the atmosphere created in the opening 20 minutes. Sharma’s material relies a lot on his charismatic delivery. In this show he was distracted, frustrated and, at times, annoying. I really wished we could all forget about the last hour and let him start again. Sometimes you really can lose a room from the off. After a disastrous start, Mickey Sharma was unable to rescue tonight’s show – although worryingly he didn’t really seem to want to.